Are you looking for a full-size SUV in the Arlington area? 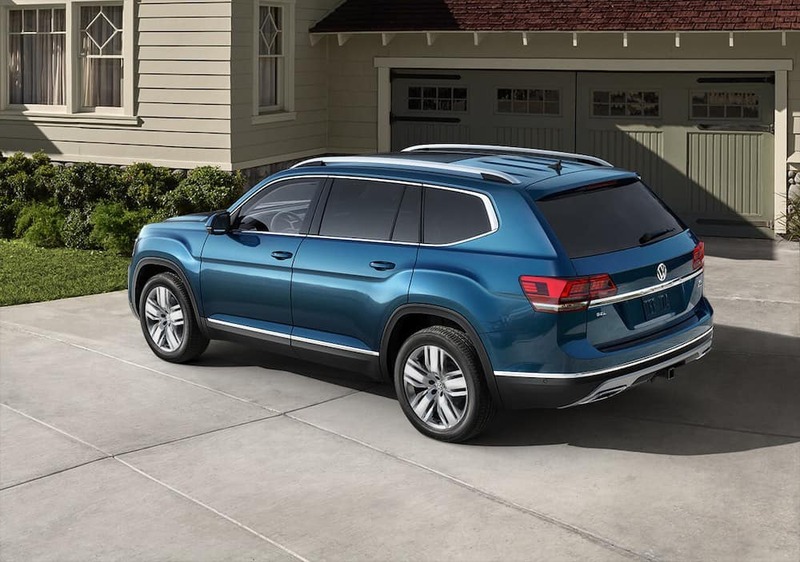 If you’ve started your vehicle research, you may have come across the 2019 Volkswagen Atlas and 2019 Honda Pilot. Both vehicles are great options. They have strong powertrains, roomy interior cabins, the VW Atlas, however, offers more of what Washington DC families want. Compare the new Volkswagen Atlas vs. Honda Pilot below and see how the Volkswagen Atlas is the better option. Engine: At the Base level, the Atlas gets a 235-hp 2.0L inline-4 engine, and the Pilot gets a 280-hp 3.5L V6 engine. MPG Ratings: The 2019 VW Atlas earns an EPA-estimated 22 mpg city/26 mpg highway, while the 2019 Honda Pilot earns 19 mpg city/27 mpg highway. Towing Capacity: The Atlas provides an impressive towing capacity of up to 5,000 pounds. 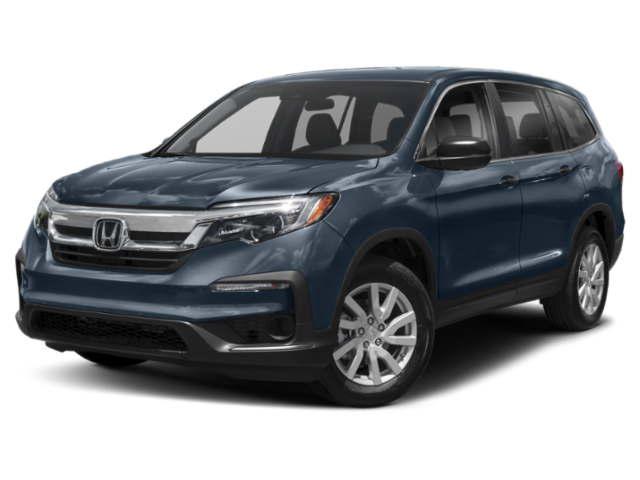 The new Pilot can tow up to 5,000 pounds, but only with the optional AWD. The Volkswagen Atlas interior is also more spacious than the new Honda Pilot. With the third row seats up, you get 20.6 cubic feet of cargo space, as opposed to the 16.5 in the Pilot. Folding the second and third row seats down expands the Atlas’ cargo area to 96.8 cubic feet, in comparison to the Pilot’s 83.9. 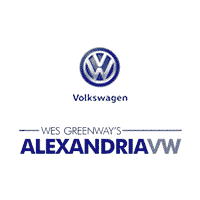 Find a Volkswagen Atlas for Sale at Alexandria Volkswagen! If you have any questions about the features available in the new Volkswagen Atlas for sale, our team is here to help! 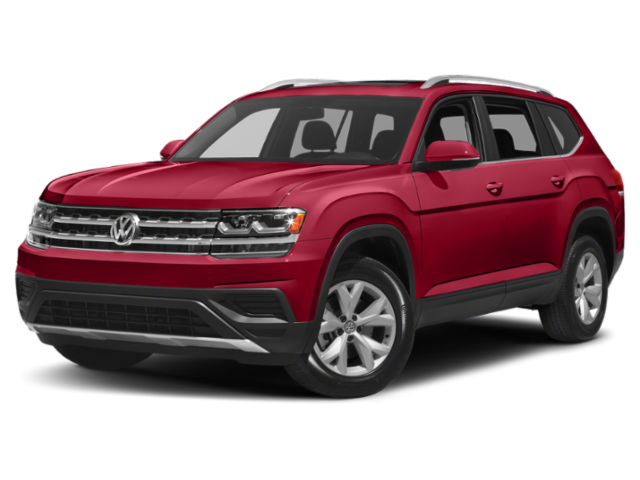 Contact us for more details about the Volkswagen Atlas vs. Honda Pilot or Subaru Ascent, or find out how Volkswagen compares to other models like the Honda Civic. Browse our current vehicle specials and see how we can help you save on your next purchase.